Who? 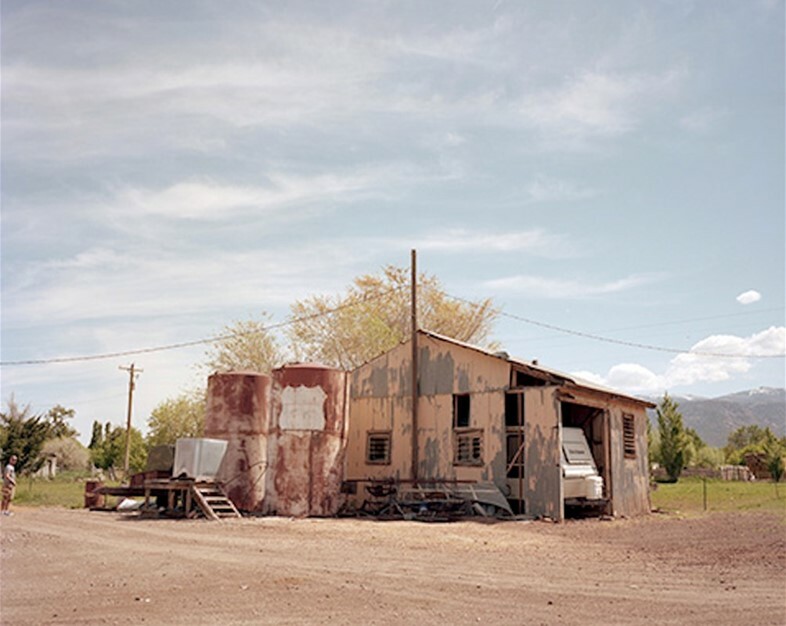 In the spring of 2013, Tara Darby, a photographer, filmmaker and AnOther Magazine collaborator, set about filming her first feature length documentary. Titled Run it Out, the film tells the story of Robin Arzon, a New Yorker in her early thirties who trained to be a lawyer, embarking upon a highly successful career before taking a leap of faith and leaving the city behind to pursue her real passion: running. What? Darby heard about Arzon through a friend, and began following the street athlete on Instagram while she was training for her own first half marathon. "I was just really struck by her – by the way her strength and personality came across," she explains. "I was really interested in how she'd carved out this very particular niche for herself – she's completely self-made and such a strong female role model, even though she's not a celebrity or a famous athlete." Darby initially thought of making a short film about Arzon, and approached her via email. "She wrote straight back and it turned out that we were both running the same half marathon in Paris a week later – it was this amazing synchronicity!" Upon meeting, Arzon told Darby more about her life – punctuated by many more trials and tribulations than most people her age – and explained that her next project was to run five marathons in five days across Utah to raise money for MS (a cause close to her heart as her mother suffers from the disease). 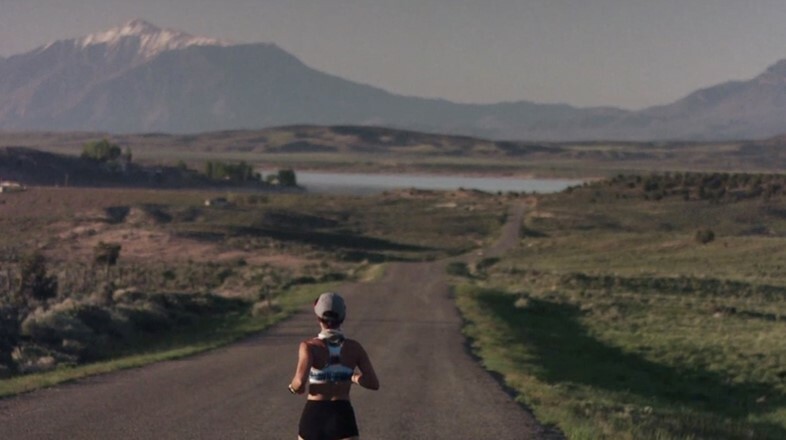 Inspired by the "huge mental and physical challenge" that the athlete was preparing to undertake, Darby seized the opportunity to capture Arzon on her journey across Utah's epic landscape. "So that was how it happened," Darby says. "It was all quite natural and suddenly, instead of being a short film, it turned into something a bit more ambitious." Why? The resulting film – shot in the contrasting environs of New York and Utah, and influenced by Werner Herzog's The Great Ecstasy of Woodcarver Steiner – is a beautiful homage to running, and to one of its most modest yet inspirational pioneers. "Running is such a big release," Darby expands on the subject. "I've found it really helpful myself in lots of ways. It's almost like you shed layers in your mind, especially running long distance; it's quite meditative and gives you a lot of mental clarity. And Robin is really empowering other women through what she does. I've had a lot of really nice messages from dads saying, 'If my daughter could be inspired by someone like Robin, I'd be so happy because anything teaching young girls and women to be strong is so important.'" However, although filming has wrapped, the project still needs completion funds to "finish the editing process and do the colour grading, the sound mix and all sorts of other technical parts." For this, Darby has set up a Kickstarter campaign, now approaching its deadline with just a couple of days left to complete the fundraising process. Paul Smith have offered their support to the project, donating one of their "suits to travel in" – a gymnastics-proof suit that uncrumples in seconds – while a last minute backer has opted to match all donations up to a total of one thousand pounds. So, on #AnOtherSportsDay, why not take this opportunity to support a very worthy cause and be part of truly remarkable sporting celebration? Barber's Gym: London's Chicest Place to Work Out?